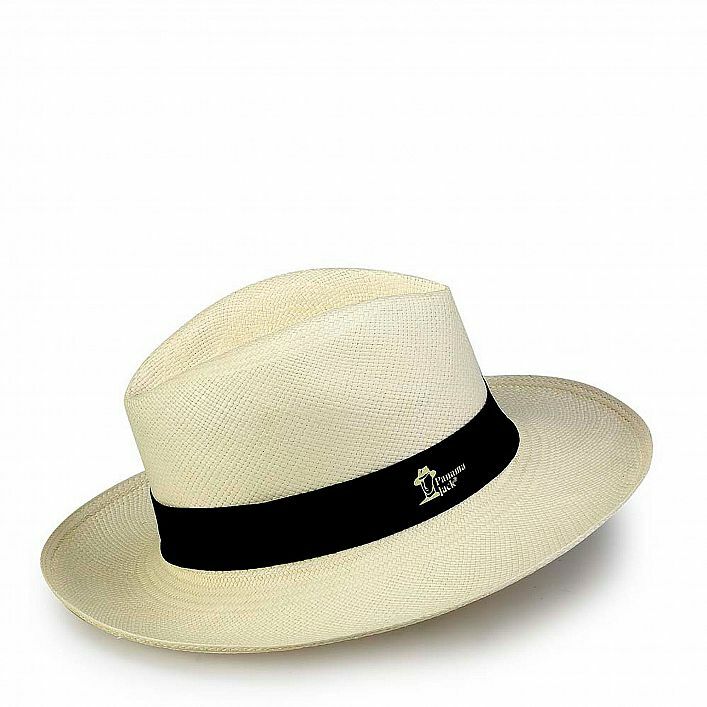 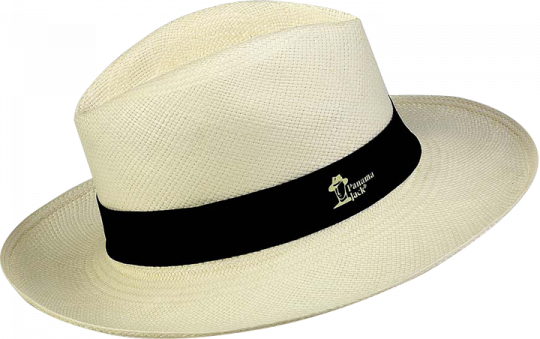 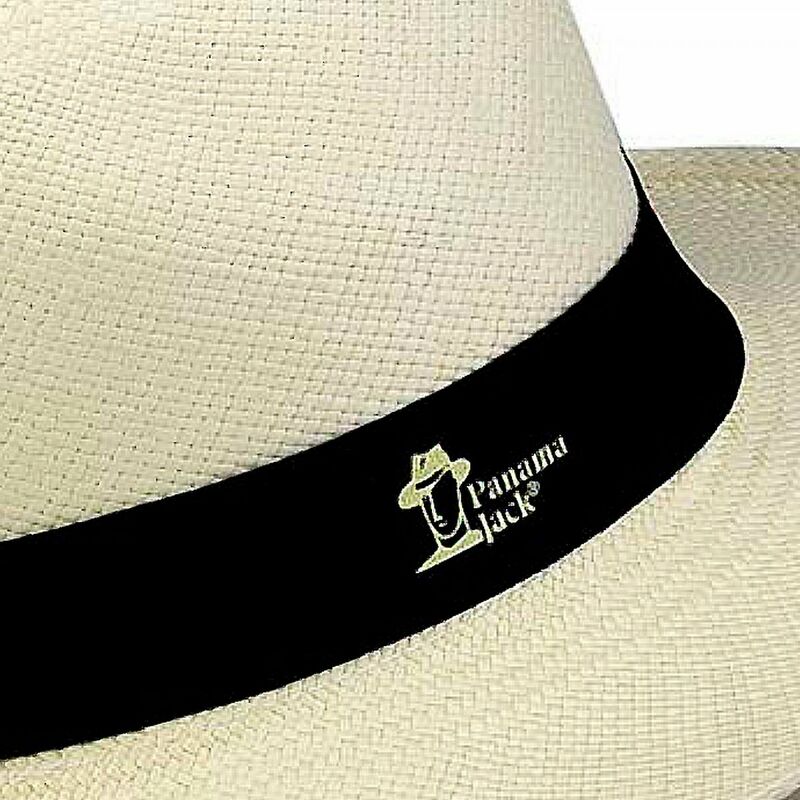 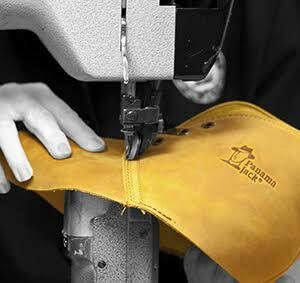 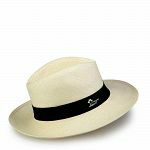 Authentic Panama hat handcrafted with 100% fine toquilla straw fibers. 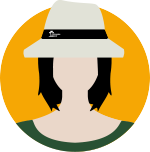 M: contour of 57 cm. 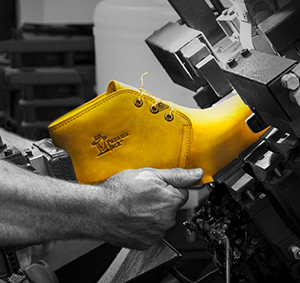 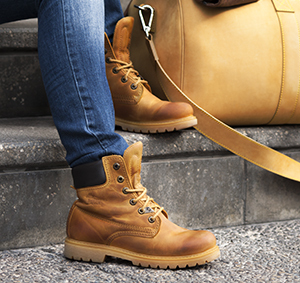 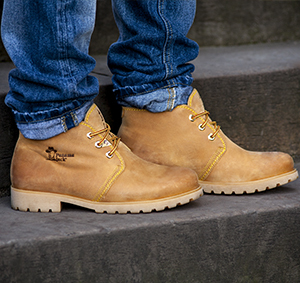 Amazing boots. Well packed and cared for..